A number of museums have developed a strong track record in participating in national initiatives which bring in funding and grants. Many of these have been acknowledged as examples of excellence or models of good practice for the cultural sector. Museums Galleries Scotland’s National Strategy for Scotland’s Museums and Galleries references the Borders Textile Towerhouse as an exemplar of successful urban regeneration through culture. 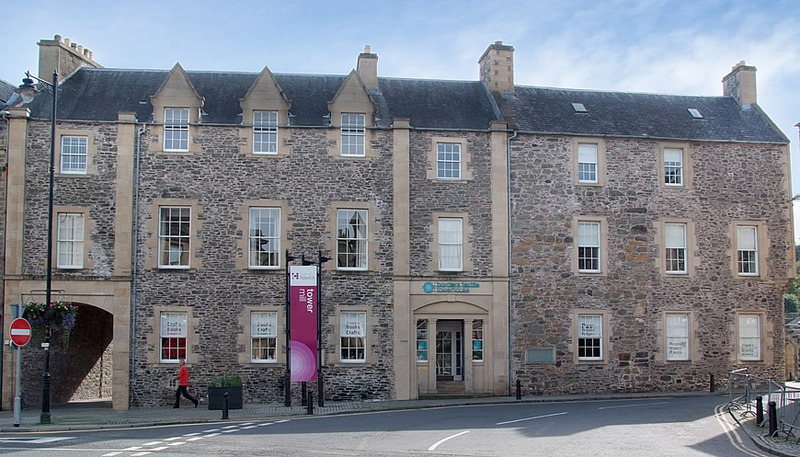 The Borders Textile Towerhouse has received national recognition for its living history of the textile industry and for bringing new audiences and building new partnerships for the museums. The Borders Textile Towerhouse staff do exceptionally well in mystery shopper surveys. The Museum Service is a linchpin of the major Heritage Lottery Fund project to revitalise Wilton Park in Hawick and is developing partnership programmes in environmental education/ community engagement involving Hawick Museum, Harestanes and the Wildlife Information Centre for Lothian and Borders based at Vogrie. New projects are currently being developed at Borders Textile Towerhouse, to promote local textile design and manufacture –including collaboration with young people and industry contacts.